Join one of our upcoming retreats, in this beautiful part of Southern Europe. 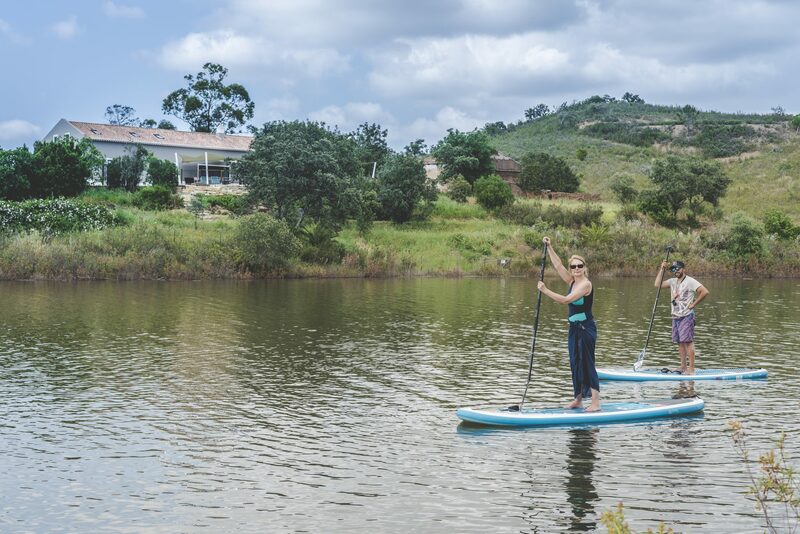 Nestled in the Algarve countryside in Portugal, surrounded by outstanding natural beauty The River House offers a magical atmosphere coupled with luxurious accommodation in the most idyllic location in southern Europe. 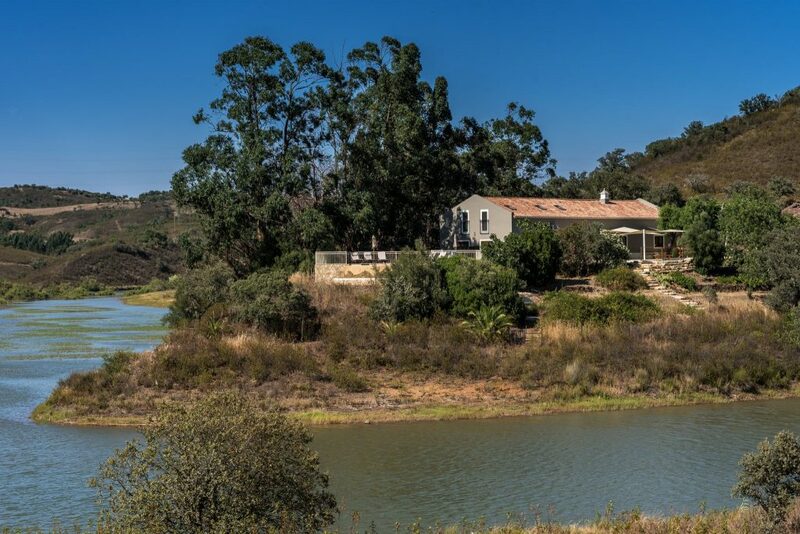 Overlooking the dam of the river Funcho, in the peaceful countryside and with the delightful climate of the Algarve, The River House provides a secluded, and peaceful location surrounded by nature. 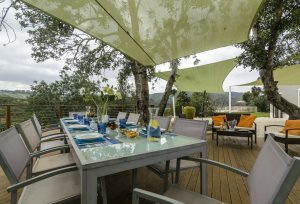 Traditionally a Portuguese farmhouse, this spacious accommodation combines original character with modern style and comfort. 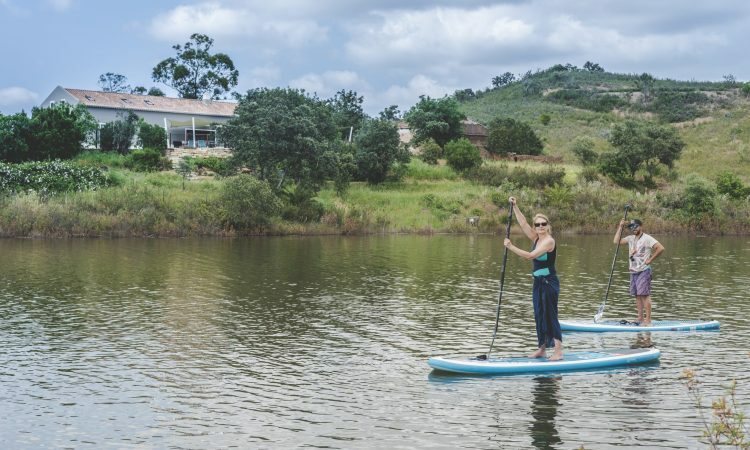 Less than an hour’s drive from Faro Airport into the gentle rolling hills of Silves, The River House is set in a sheltered position with outdoor decking offering warm sunny spots to fully relax and regenerate. 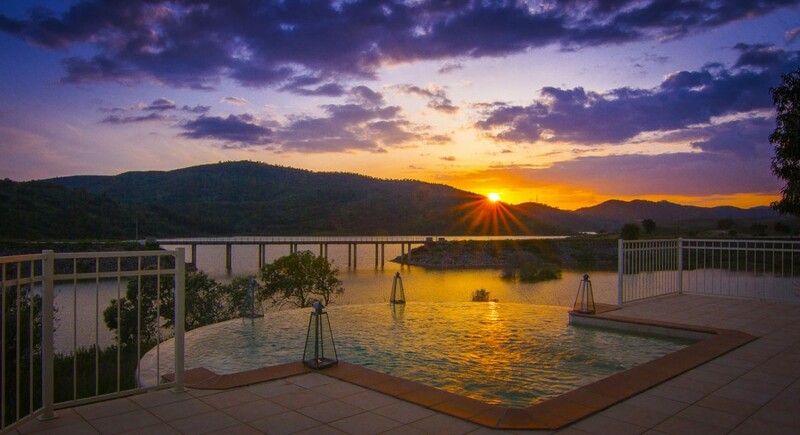 Make use of the infinity pool with an incredible view, for refreshing dips or leisurely soaks, and ample terrace areas offering canopied or natural shade, for your activities and alfresco dining. 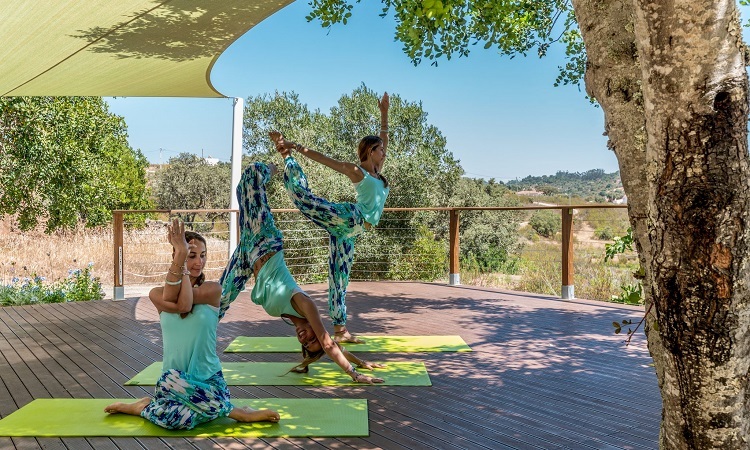 Join one of our upcoming retreats to experience the luxury of modern comfort combined with an enchanting outdoor space in Portugal’s southernmost region. Create your signature retreat in a unique and secluded setting in the south of Portugal, surrounded by nature, space and tranquillity. 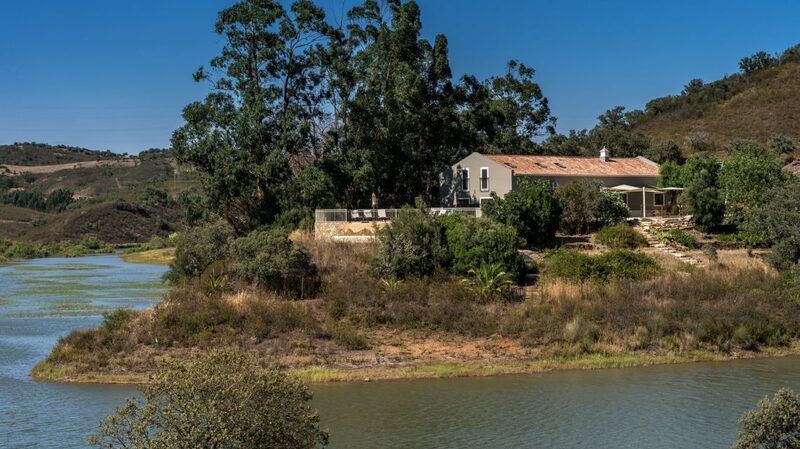 Nestled in the hills of Silves, The River House offers total privacy and luxurious accommodation for up to 10 people in the Algarve’s peaceful countryside. 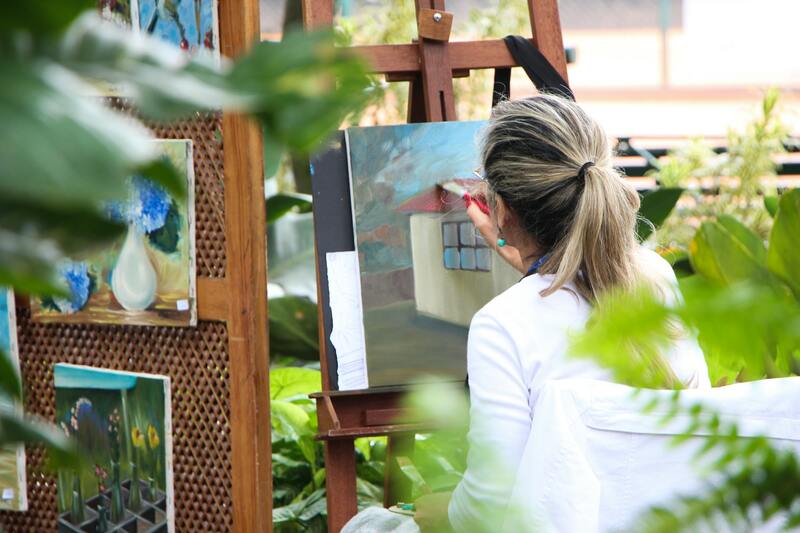 Whatever the theme, this idyllic retreat location on the banks of the Funcho river is perfect for inspiring creativity, connection, transformation and peace of mind. 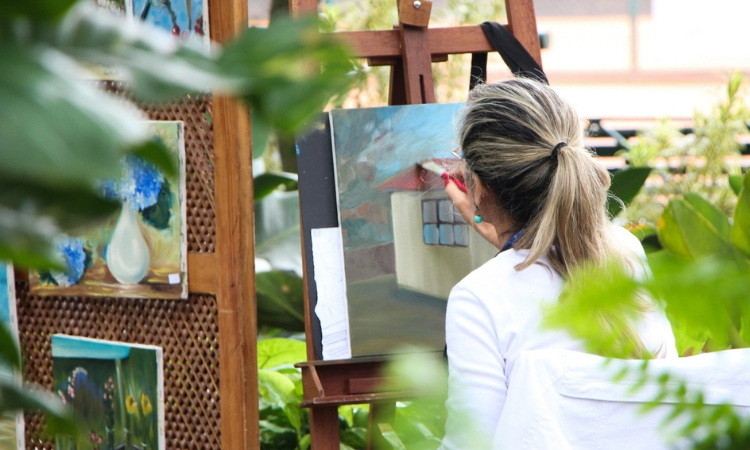 A unique retreat location for your group to connect, maintain focus, achieve goals and enjoy.